Making your own Transport Arrangements can be difficult. At BWL all our work is carried out in compliance with the relevant codes of practice and regulations for the transport of freight or goods. We will apply routine principles and procedures to the organisation of the transport of your freight or goods, prior to shipment therefore taking the stress out of your Transport Arrangements. Containers can be picked up and delivered from a variety of locations these include but are not limited to residential properties, warehouses, yards and container dealerships the containers can then be delivered to Ports, Wharves and/or Rail Depots. 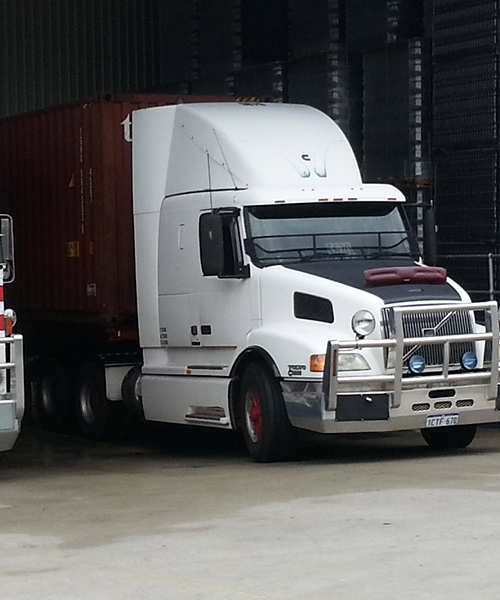 Best West Logistics can organise your Transport Arrangements no matter how complicated it seems.